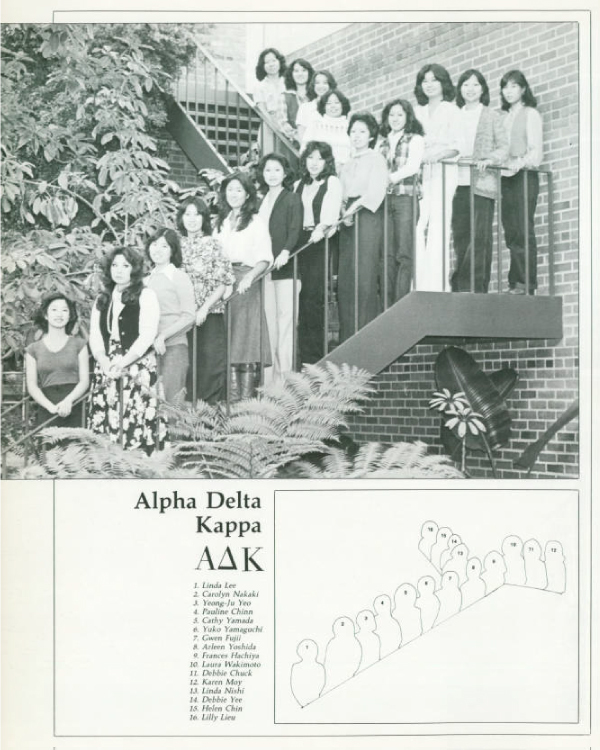 The ADK Alumnae Advisory Board strives to foster the unique strengths of our members through academic excellence and sisterhood. We will encourage and maintain integrity and a constant willingness to learn at all levels of University life, and life in the real world thereafter. We raise collaborative, open-minded, pro-active members, in order to offer greater humility and understanding as global citizens of this world.